Recently, I had the opportunity to meet one of Midwest’s best wine writers at the Cold Climate Wine Competition on Minneapolis. Bill Ward is recently retired from the Minneapolis Star Tribune, although he still writes for the newspaper occasionally. Bill is one of those rare writers who can write about anything, including sports and business. Wine writing is the form of expression Ward enjoys the most, because he says wine writing allows the most artistic freedom. Below is a link to a recent story from Bill about some of the best Minnesota wineries, including a few we’ve also covered in Midwest Wine Press. 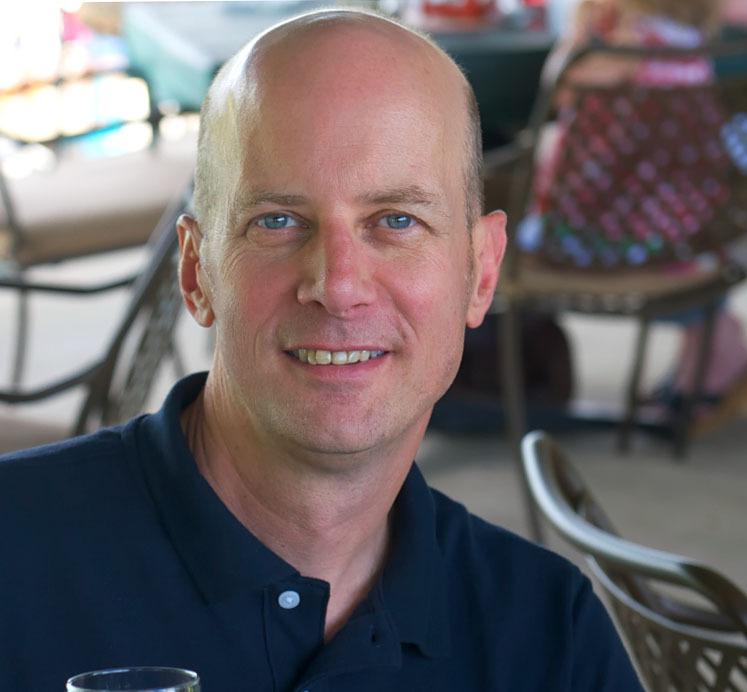 One of the wineries profiled in the article, Four Daughters in Spring Valley, recently hired University of Minnesota researcher and Midwest Wine Press columnist Nick Smith. Smith’s hiring at Four Daughters came at the same time as the departure of Katie Cook, the University’s enology project leader. Cook and her husband are now with Herman J. Wiemer Vineyard, one of the premier winemakers in the Finger Lakes of New York.